Time outdoors offers the opportunity to disconnect from electronics and reconnect with the natural world. While we definitely encourage plenty of screen-free time, we also recognize that sometimes the use of phones and electronic tablets actually boosts our ability to learn about what we’re seeing out there. In that spirit, here are recommendations for several apps that can support your outdoor activities and lesson plans with youth. These apps offer useful tools that can help you prepare for field trips and outdoor activities. This app serves two main functions: preparedness and safety. First, there are its mapping capabilities, which allow you to download various maps that can be accessed even when you’re offline. You can also track various statistics, from elevation gain to mileage, to help you stay on course – and on schedule. When it comes to safety, the app offers you the ability to program in emergency contacts, share your location with them, and even find crowdsourced cell phone coverage data for the area you’re traveling in. You can easily use this app in conjunction with a Local Operations Plan (found on the TYO website), which helps you create a complete set of safety-related details for any outdoor trip. The name sounds ominous, but this app will actually help you prevent being caught in a bad situation. Planning for weather is a critical component of any outdoor trip, and this app offers a super-detailed, “hyperlocal” look at the forecast and current weather in the specific area you’ll be in. When we say detailed, we mean it – you can actually receive push notifications for a virtual play-by-play of incoming weather. If you’ve ever stopped by a park visitor center, you might have seen brochures with the header “Oh, Ranger!” The same team brings us this incredibly handy planning app, which features an extensive, searchable database national parks, state parks, national forests, wildlife refuges, BLM sites, and other public lands. The app allows you to search for options by activity, which makes it a wonderful tool whether you’re planning an angling trip, a hiking adventure, or something else entirely. Ok, this is the one app you don’t want to have to actuallyuse, but it’s still handy to download as a supplement to your actual first aid training. It’s worth it to use the built-in quiz function to brush up on knowledge in your downtime, and if you should ever need a refresher in the field, the app features clear instructions, videos, and other tips that can prove helpful should an emergency arrive. These apps are meant to be used while you’re outside, or to help you process and enhance the experience afterwards to learn more about what you saw and experienced. Want your program participants to experience what it’s like to be a naturalist while also contributing to the real work done by scientists are doing all over the world? Download this app, a collaboration between the California Academy of Science and the National Geographic Society, which offers a way to not only log local observations (bird sightings, plant ID questions) about the outdoors, but also transfer that data to scientists who can use it in their studies of the natural world. 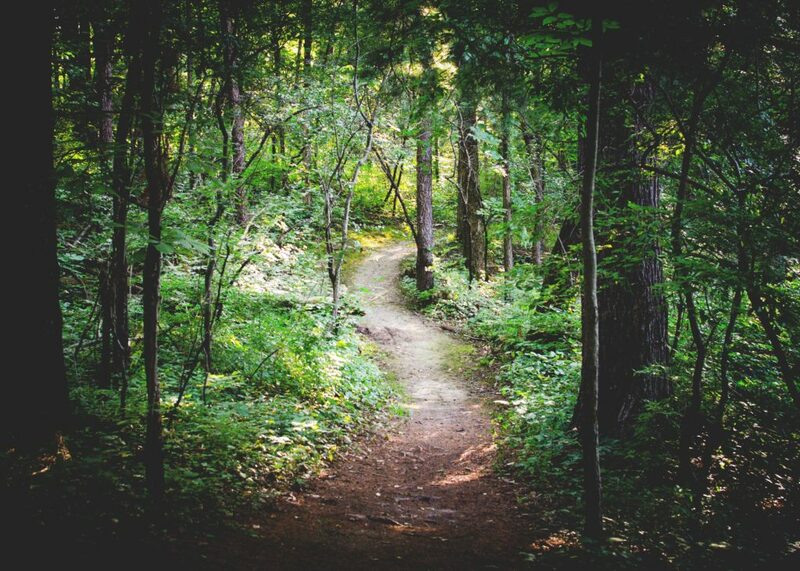 Every look at a plant or a tree and wonder, “What isthat?” Curiosity is a natural part of exploring the outdoor world for people of all ages, and this app offers an opportunity to indulge that curiosity – and hopefully find some answers. Designed by a team from Columbia University, the University of Maryland, and the Smithsonian Institution, this app uses your phone or tablet camera to snap a photo, then an impressive algorithm to help you actually identify that plant or tree. There’s also a companion curriculum, created by the City College of New York, aimed at middle schoolers (although you can probably use this to adapt your own lesson plans). Similar to the previous two apps, this one (developed by the Cornell Lab of Ornithology) uses citizen science to help you identify our feathered friends. You can either snap and submit a photo for identification, or answer a short quiz to learn what birds you might have seen during your outing. Want to continue the birdventures after your trip? Cornell also offers three great lesson plans and teaching guides to engage your participants: Investigating Evidence, Am I Like You?, and Flap to the Future, all found on the TYO website. This free app, developed by IslandWood and Nature Play Western Australia, offers an impressive suite of functions and activities for youth, families, outdoor enthusiasts, educators, and program leaders all over the world. 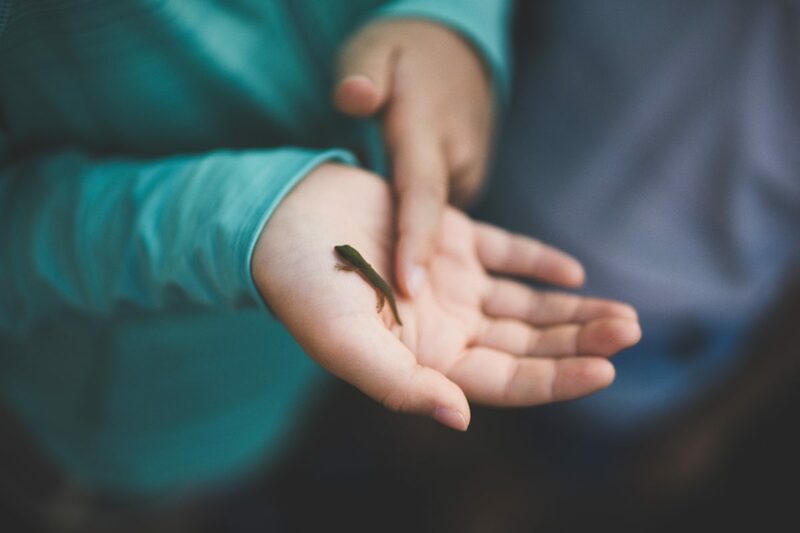 The simple idea behind the creative app is to help people, especially kids, connect with the outdoors no matter where they’re at – from a city park to your own backyard. The app is constantly updated with new activities, on topics ranging from creative writing to STEM, to help guide experiential play and outdoor education, and everything you do with the app can be saved for future reference. The website also offers a host of wonderful resources, including lesson plans you can use with the app. In addition, the team behind Nature Passport hosted a webinar to share their tips and tricks for using the app – no worries if you missed it, since you can watch the webinar on the TYO website. Heading out on a camping or backpacking trip? Make sure you download this app, which provides a great roadmap to the sky. All you have to do is wait for the sun to go down, then lift your device up and watch stars, constellations, and planets appear on screen with information that enhances what you’re seeing with your naked eye.